In 2001 Green MotorSport’s main objective was to fast track and accelerate innovation using motor sport as a proving ground for new technology. Motor sport is on the cutting edge of technology development and innovation and is generally regarded as a fast track to new products for various industries. Green MotorSport launched its first innovation project in 2002 with the development and manufacture of a purpose built efficient liquid cooled AC induction motor. This was followed in 2006 by the world’s first high powered lithium nanophosphate monoblock 12 Volt battery for electric vehicles which was used in our demonstration vehicle on SKY News in 2007. It was the world’s most advanced lithium ion battery at the time. The project was later expanded with a state of the art battery management system and rapid charger. We were the first to suggest a high current six terminal battery connection, which gave unprecedented efficiency and power delivery. Green MotorSport proposed the world’s first renewable energy racing series in 2005, which was featured on CNN Global Challenges in over 200 countries world wide. The program tied in with an education technology transfer element to assist with learning about emissions, climate change and renewable technology. The feature proposed a cost effective grass roots racing series using electric karts powered by renewables to educate young people. The racing series proposed was to run in parallel with BRDC Stars of Tomorrow championship in 2008 onwards. The championship brought forward many racing drivers from karting into Formula 1, including Jensen Button and Lewis Hamilton to name a few who have both made Formula 1 world champions. The GMS electric kart series was proposed to run alongside an educational package delivered by Green MotorSport Limited. This innovative educational package was delivered at Rockingham Race Track, Europes fastest racing circuit, sponsored by the UK Department of Trade and Industry and the UN Environment Programme (UNEP). 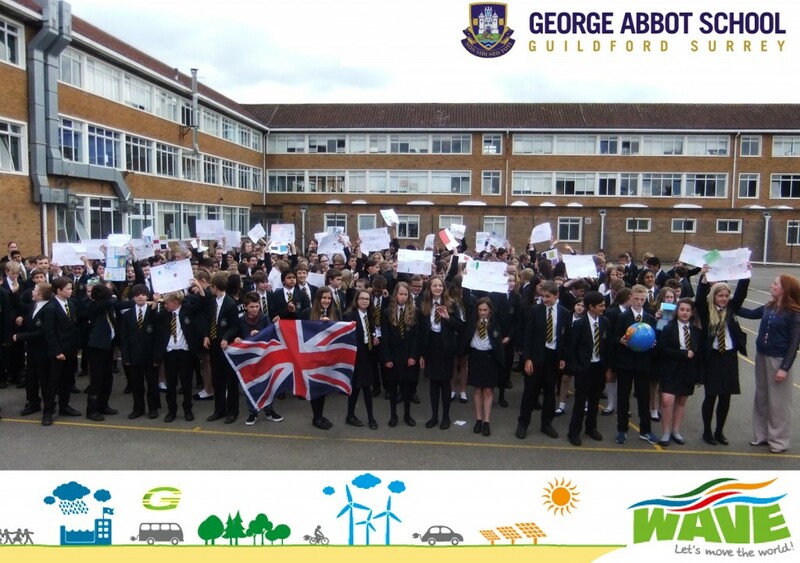 Green MotorSport presented a four day programme to over 4000 school children aiming to make students aware of the problems associated with climate change. We engaged children in learning about engineering, electronics, energy storage, electric motors and the issues with air pollution and the ozone layer. Green MotorSport’s latest offering is a cost effective electric drive train. It is the direct result of research and development using computer modelling and stress analysis, with dynamometer testing of efficiency and power. To enable a cost effective solution, engineering and manufacturing techniques were refined for casting, machining and finishing processes. Assembly procedures were developed in order to further reduce time and cost. Alternative lightweight materials were incorporated, including the use of composite materials in manufacture. As different technologies became available, Green MotorSport adapted. Green MotorSport’s core innovation and business is the manufacturing of a new Low Voltage Cost Effective Motor Drive. A simple and powerful solution for light weight vehicles or marine applications.